A garnet-colored, fortified wine made from a sophisticated blend of our red wine, grain alcohol and high quality maple syrup. 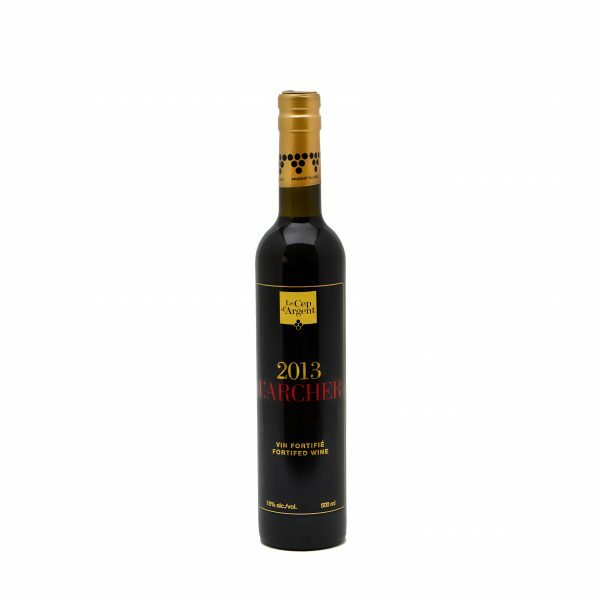 Its great intensity is expressed through its complex nose – the lingering aromas of black cherries and baked fruit, enhanced by the sweet fragrance of maple syrup. Its rich, textured tannins quickly make themselves felt on the palate. Ideal as a dessert wine or when meditating. Food and wine pairings Veined (blue) cheeses, good quality dark chocolate.